How does someone follow my bot? 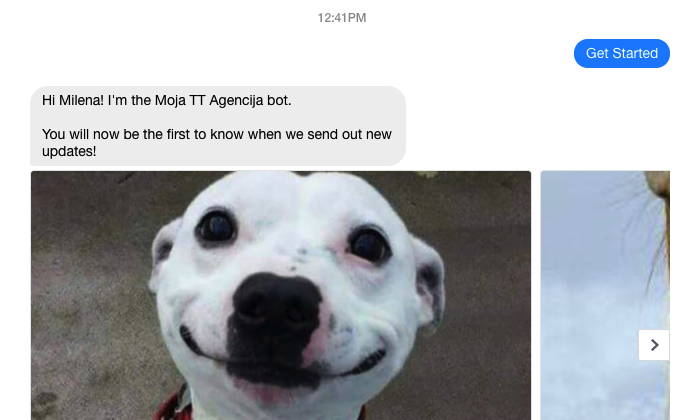 When someone messages your bot, they will automatically become your follower. This makes it very easy to get more followers and distribute your amazing content to more people each day. How will they know that they now follow my bot? 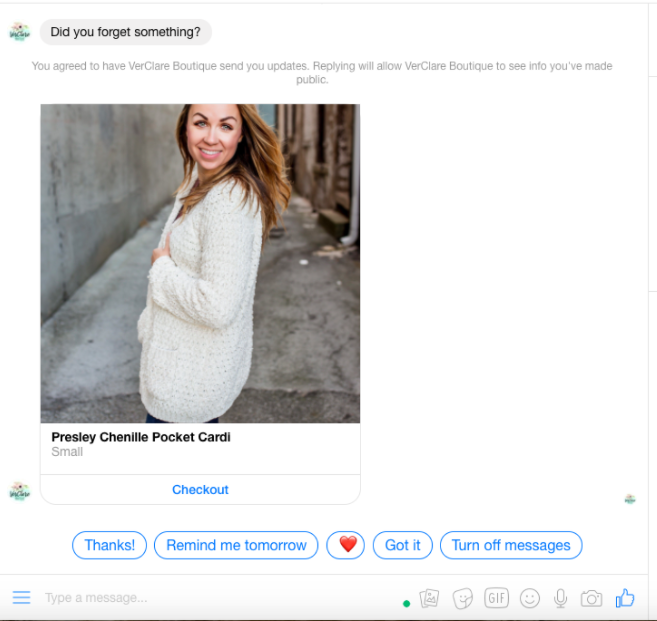 Customers will also become your bot followers right after they interact with your bot through an Abandoned Cart message. Learn more about the Abandoned Carts feature in This article. What if they don't want to follow my bot? And they will get an option to change their notification preferences or unfollow. 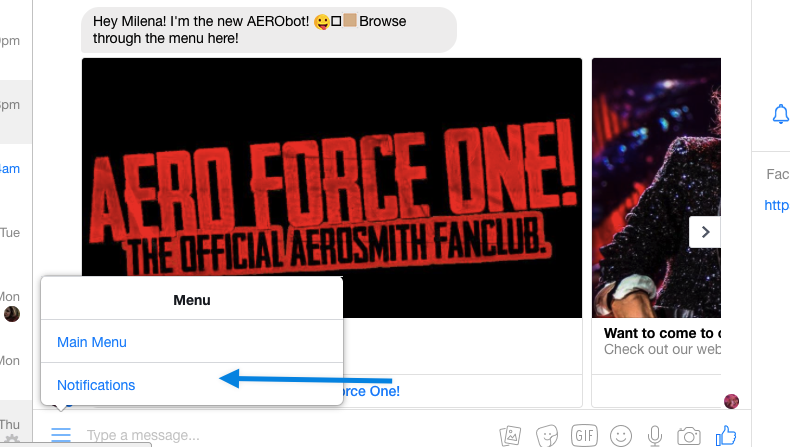 Learn more about Notification Preferences.